Welcome to your local Healthwatch site. We are here to make sure your views on local health and social care services are heard. Every voice counts when it comes to shaping the future of health and social care, and when it comes to improving it for today. Everything that local Healthwatch does will bring the voice and influence of local people to the development and delivery of local services.  If you want to leave feedback about local care services please do so via the Speak Out page. Our free signposting directory is mobile-friendly, easy to use and contains services funded for Wirral residents. Our newsletter is sent out every month and includes news and events relating to health and care, both locally or nationally.